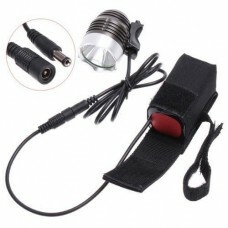 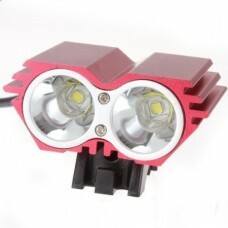 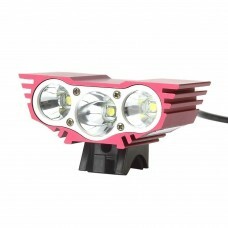 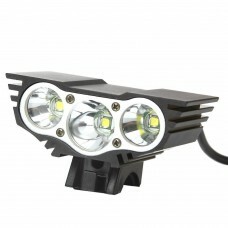 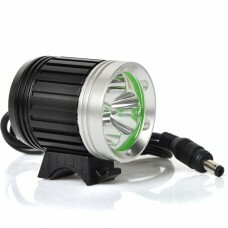 Features:</STRONG>2 in 1 functions: Bicycle light+Head LightMade of CREE XM-L T6 LED, ultra br.. 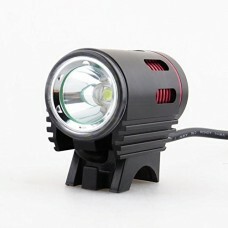 Specifications:Function: Super bright 3 x CREE XM-L U2 LED bicycle lightBrand: RioRandLED:- Type: CR.. 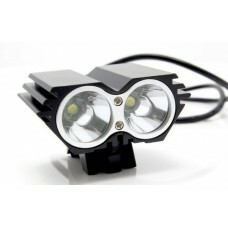 Specifications:Function: Super bright 3 x CREE XM-L U2 LED bicycle lightBrand: RioRand LED:- Type: C.. 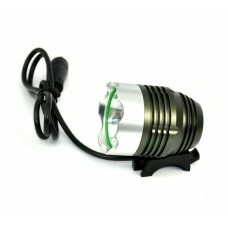 Features:*Output bright can come to 3600 lumens, LED life is up to 100000 hours*Four switch mode: st.. 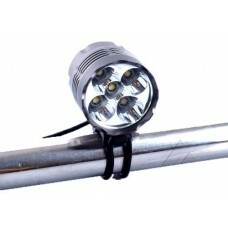 Functions and Operations1.Adoptting two American XML - L2 LED,Output bright comes to max 1200 lumens..